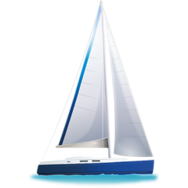 Lenght of the boat is 0.00 m. Sailing Vessel is 0.00 m wide. 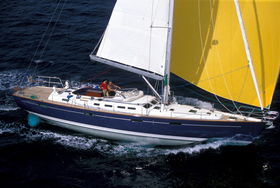 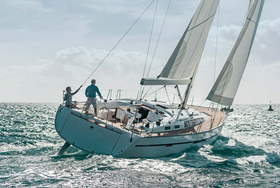 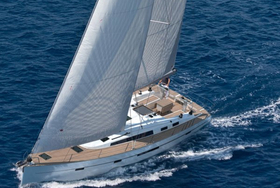 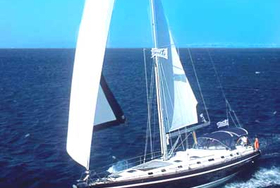 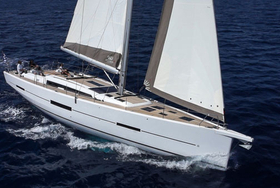 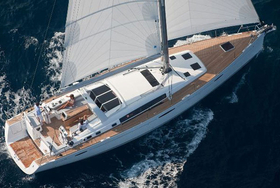 Height of her underwater part is 0.00 m. We propose sailing unit Hanse 575 for vacation sea trip. 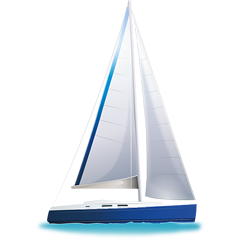 If you want to find best proposals for renting Hanse 575 , just mark country and date above and hit Search button!.